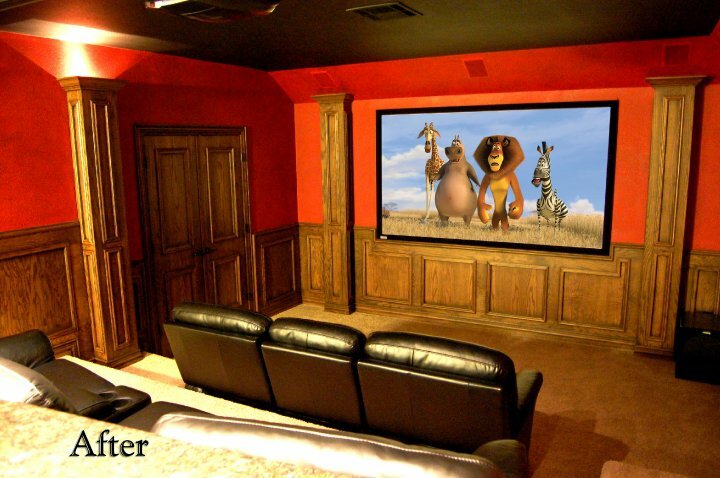 Our Home Theater designs include a complete design package including acoustic room treatment, theatre design and layout, 3D design renderings, installation and programming, and the calibration of all audio-visual equipment to ensure the highest levels of performance. 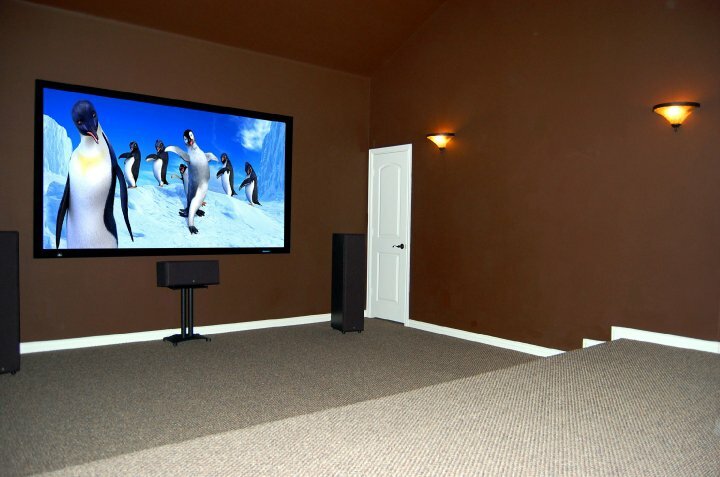 At Sound Impressions we go the extra mile to ensure that your system is installed for the optimum pleasure, maximizing the qualities of the room. 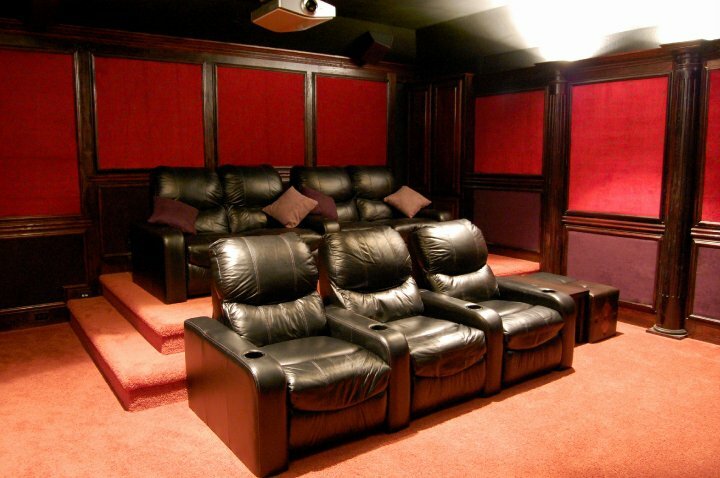 After all there’s no fun in buying a Ferrari if you can only drive it in 1st gear! 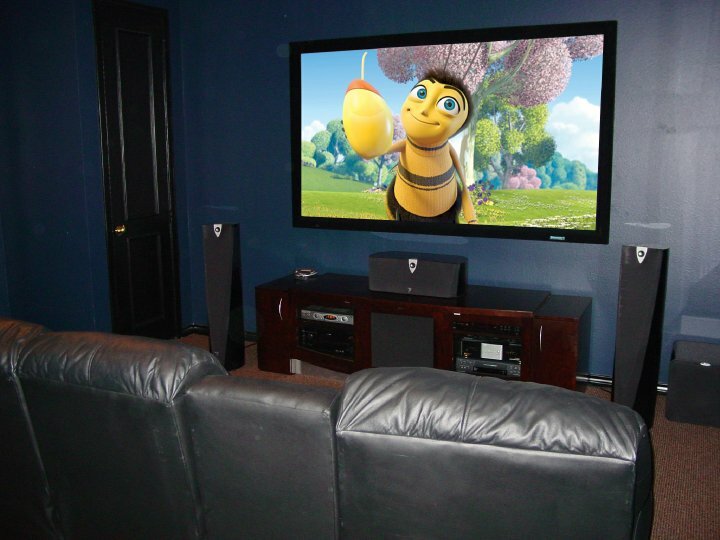 We are confident that as your Home Theater experts, we can meet the expectations of the most discerning audio video-phile. 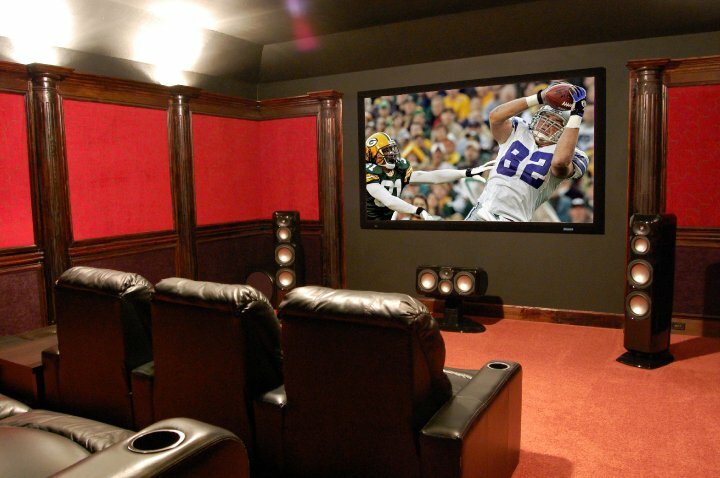 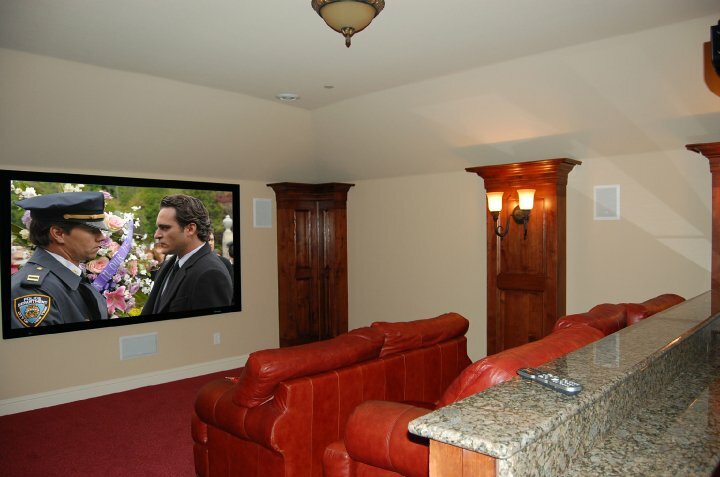 Whatever your Home Theater requirements are, Sound Impressions can design, install and program a Home Theater system that surpasses your wildest expectations. 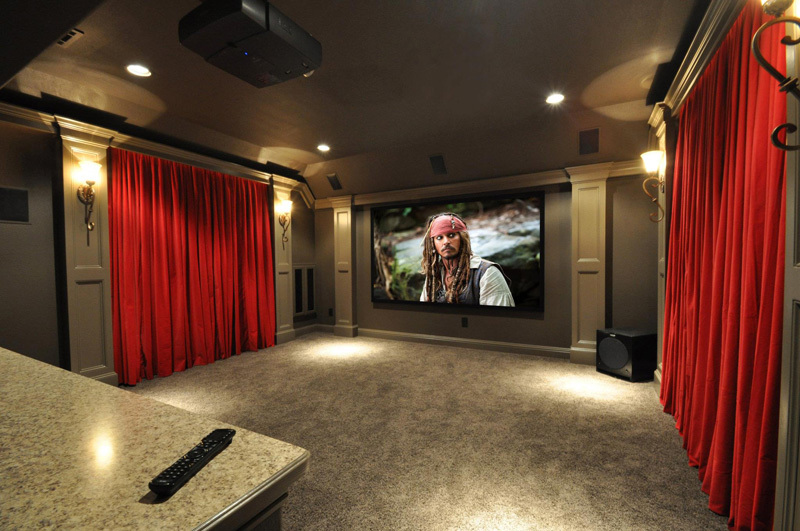 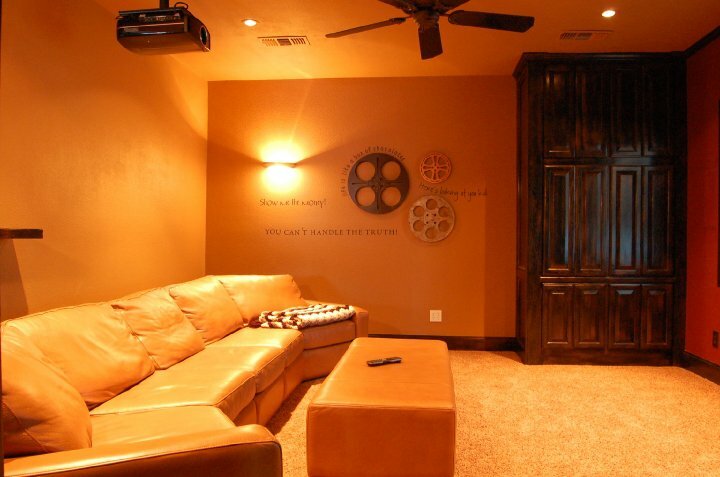 Take the first steps to commence the design of your very own Home Theater, contact us to arrange an initial consultation and start to realize your dreams.